Summer’s not quite over, but the Berkeley Balkan Bacchanal is right around the corner! We’re going to kick off the fall season with a crazy party! Co-produced by the Mission Creek Music & Arts Festival! 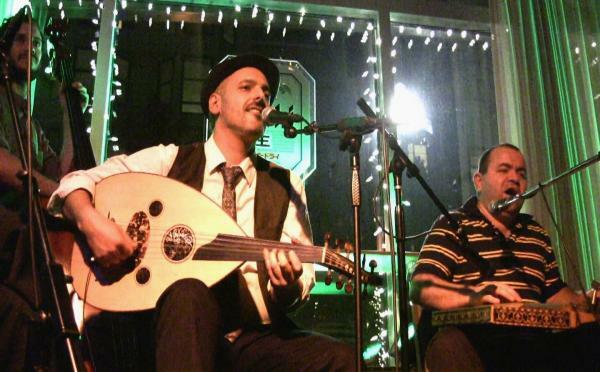 Get ready for RADIO ISTANBUL’S sultry version of Turkish street music followed by the Bacchanal’s favorite Balkan Brass band, FANFARE ZAMBALETA! FANFARE ZAMBALETA needs no introduction to fans of the Bacchanal. These guys tear it up every time they play! 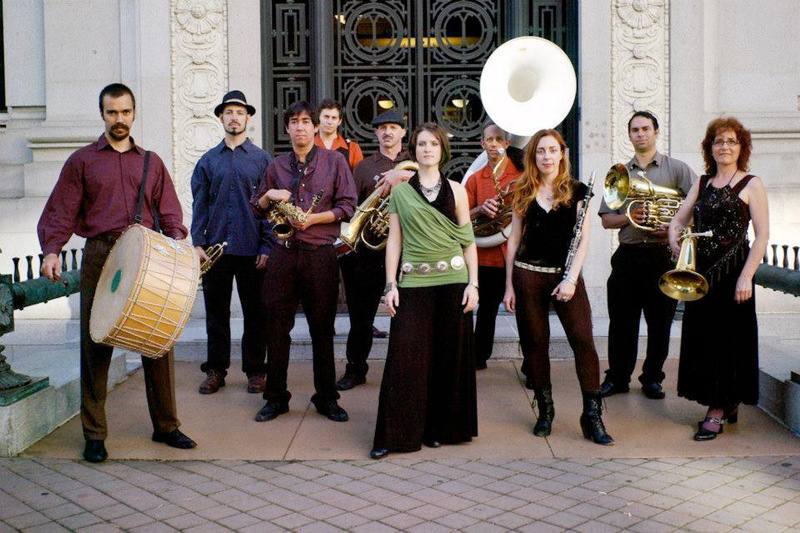 Fanfare Zambaleta was incubated in the Zambaleta Music and Dance School in San Francisco and has since transformed into a full-fledged juggernaut of a band, featuring some of the Bay Area’s most exciting young players and seasoned veterans. Emulating the great Balkan brass bands of the past and present, they play Romani, Serbian, Macedonian and Greek brass band music with passion and dedication. FZ’s potent musical concoction of wild improvisation, meticulous ensemble coordination, earth-shaking low brass, thunderous drumming and jubilant vocals will move your feet and lift your soul.